Postcards printed 4 x 6 on an upgraded 16pt cardstock. Gloss UV Coated color side. Mailed promotion has never been more cost effective. 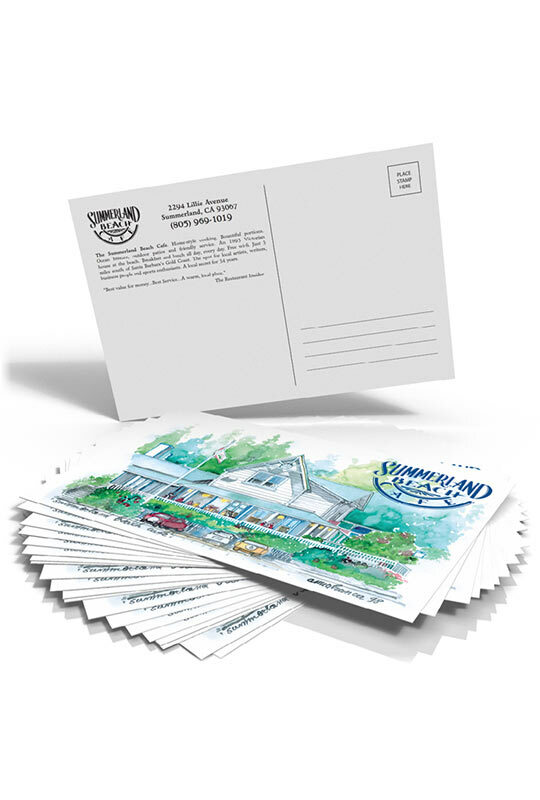 These 4 x 6 postcards are the superior choice for quick mailings. Printed with a Gloss UV coating on a stunning white base, these postcards stand apart from the rest. The postcards are fantastic!! Great job. Thank you!! Perfection! Nice thick stock, way better than other online sources - Thank you sooo much guys!